Massachusetts has seen an unprecedented number of opiate and heroin overdoses over the past 10 years. Over 1,000 people died in 2014. It has spread throughout the entire state, from Greenfield to Boston to Haverhill, regardless of demographic. As a result, there is a demand for action on all fronts, citing a lack of treatment beds, peer and psychiatric support groups and in-school, preventative programs. Organizations have been created to help those deal with the loss of loved ones and others to help those suffering with addiction get help. The epidemic is growing and evolving, heroin is becoming more deadly. Most say it will get worse before it gets better. In the spring of 2014, Gov. Deval Patrick declared the opioid problem a public health emergency and allocated $10 million towards new programs and facilities. New Governor Charlie Baker, has created a working group comprised of health experts and state officials to devise a course of action. The state is fighting to keep up. 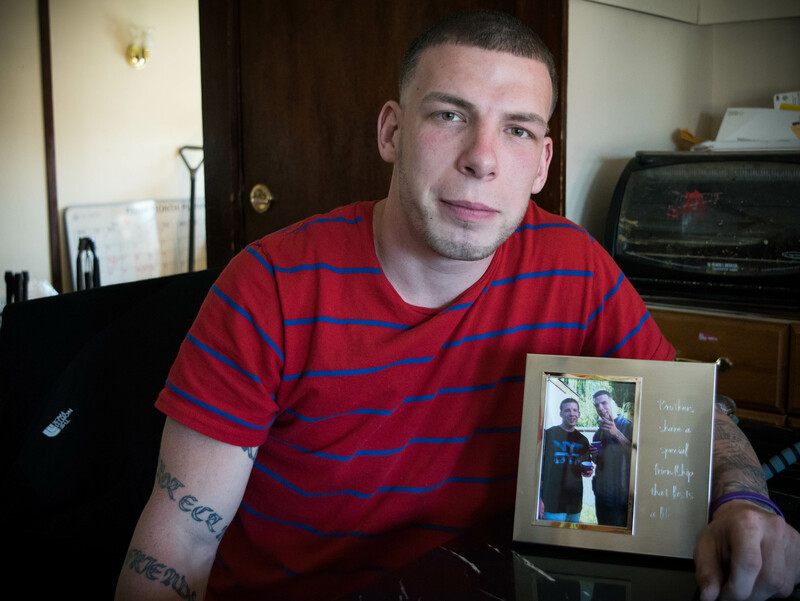 Matthew Rogers of Haverhill, holding a picture of his brother, Scott, who passed away from an overdose in November of 2014. 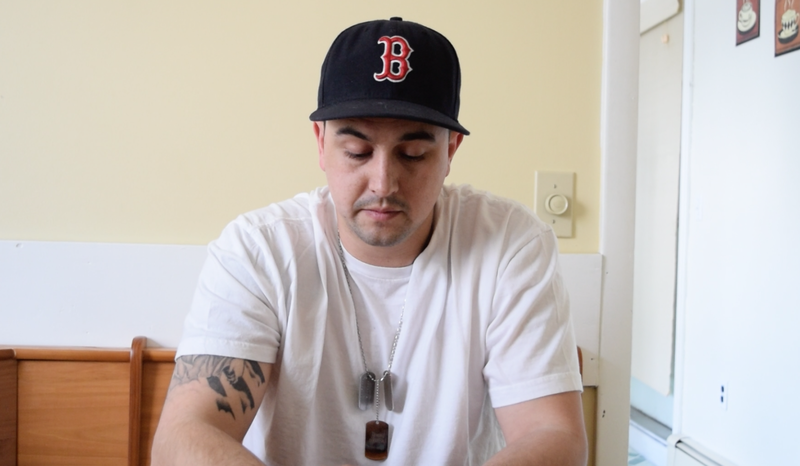 Matt Ganem’s job is to find beds for those seeking help with addiction, yet most times there aren’t any available. 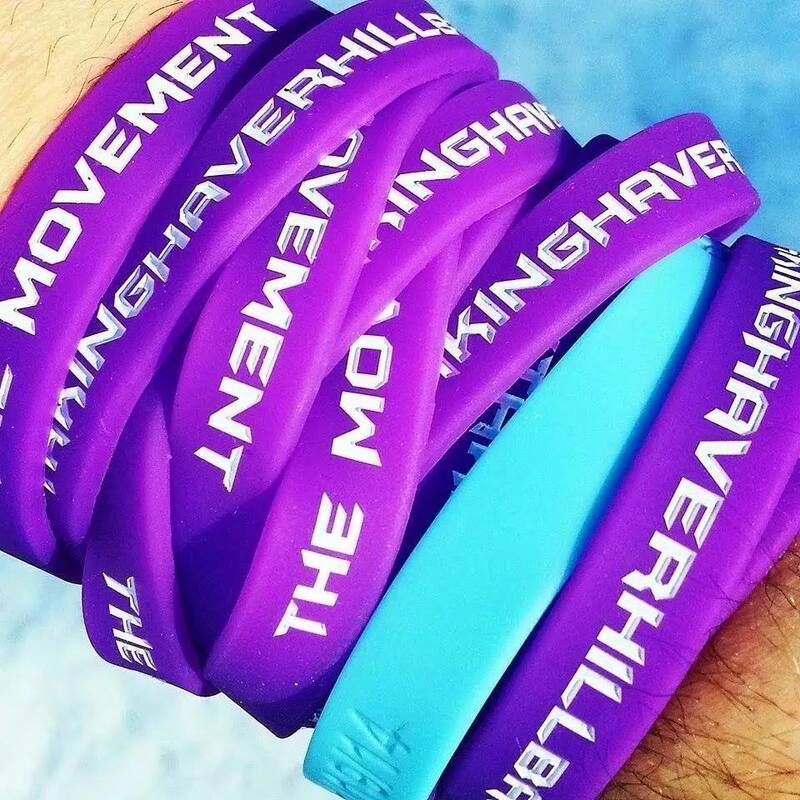 Facebook groups and pages like #TakingHaverhillBack have been able to provide critical peer support to recovering addicts and families. 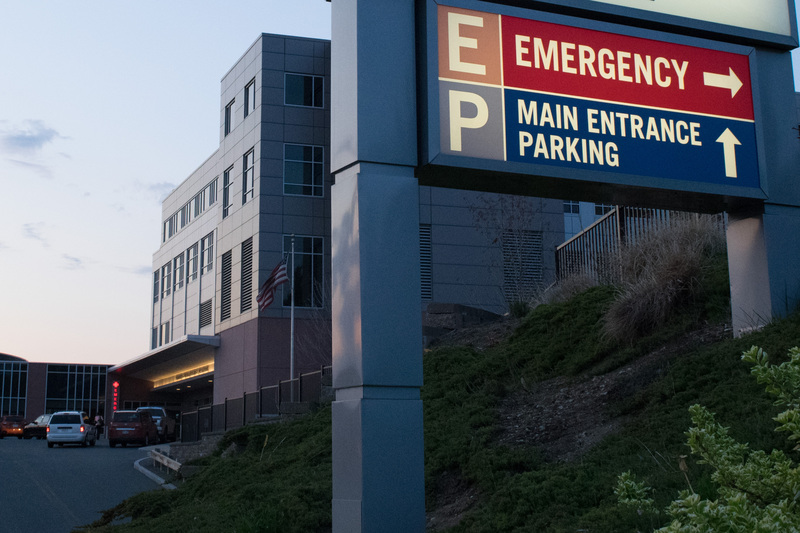 Despite laws that require equal treatment for substance addiction and physical ailments alike, those suffering with addiction feel left behind. Carl Mueller is a multimedia journalist and graduate student at Emerson College. He has previously worked at the New England Center for Investigative Reporting and the Uganda Wildlife Education Centre. Carl prides himself on being able to cover a wide variety of stories through multiple mediums including video, data visualization and writing. Holding an undergraduate degree in political science, Carl takes a particular interest in urban affairs, environmental policy and international relations.